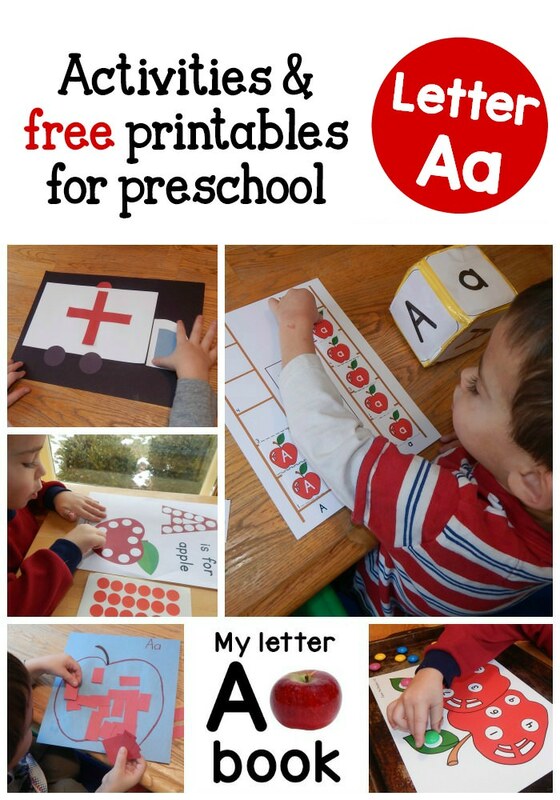 Letter D Activities Lots of fun ideas for teaching the letter B using sensory and fine motor activities with craft printables. Letter C Activities Lots of fun ideas for teaching the letter B using sensory and fine motor activities with craft printables. Letter B Activities Lots of fun ideas for teaching the letter B using sensory and fine motor activities with craft printables.